Nebraska football fans well remember the Huskers’ last trip to Madison, which resulted in a 48-17 shellacking at the hands of the Badgers. So as they prepare for the return trip (and with echoes of Wisconsin’s 70-31 humiliation of Nebraska in the 2012 Big Ten Championships still ringing in their ears), Nebraska fans will be looking for how NU can win on Saturday and stay on track for a return trip to Indianapolis. Here are three X-factors fans should be looking for to key a Nebraska victory on Saturday. According to Steven Sipple of the Lincoln Journal-Star, Nebraska head coach Bo Pelini said that he “anticipates” I-back Ameer Abdullah to play against Wisconsin, but said that he did not practice with the team during the week. That’s far less definitive than Pelini was earlier, when he said he anticipated Abdullah to be close to 100 percent for the Wisconsin game. So what does that mean? The likelihood is that Abdullah is going to be limited by the knee injury that kept him out of the game against Purdue two weeks ago. How limited? That’s the big question. 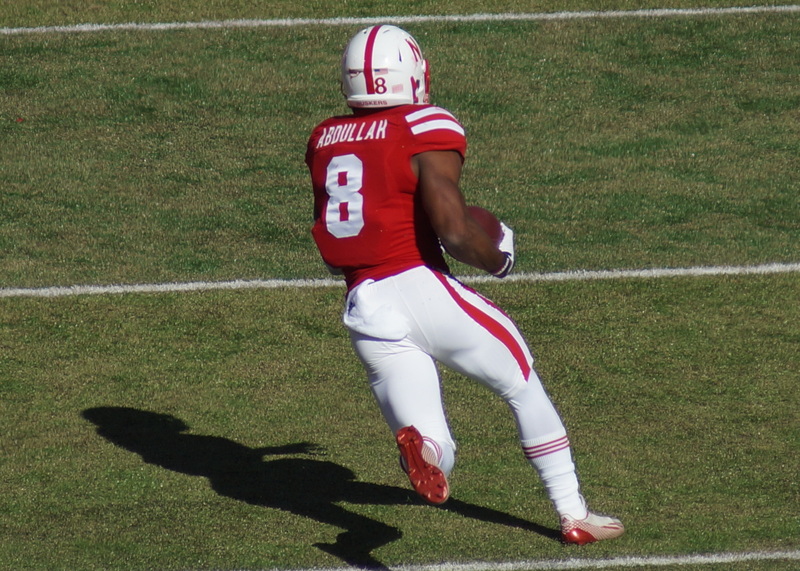 If he is significantly limited, then we saw a glimpse of what Nebraska’s offense looks like sans Abdullah. If he is able to provide something close to full fitness, though (or if Pelini is playing games with Wisconsin head coach Gary Anderson), then Abdullah has the chance to be the difference in the game on Saturday. Pelini has been optimistic that tight end Cethan Carter would be back for the Wisconsin game, according to the Lincoln Journal-Star. Even though his contributions offensively have been sparse (two catches for 25 yards and one touchdown), Carter’s presence provides Nebraska with a downfield threat that no other tight end on the roster can give. Carter’s absence (along with the injury to Kenny Bell early in the first quarter) may have been a big part of Nebraska’s offensive struggles against Michigan State. If Carter is back, Nebraska may have an unexpected weapon added to its arsenal as it travels to Madison. Against Purdue, offensive coordinator Tim Beck said he made the same mistake he made against Michigan State by overloading and over-complicating the offensive game plan. Nebraska’s offense has demonstrated the ability to be very effective against elite-level athletes, putting up 41 points and 456 yards against Miami. Wisconsin’s defense is no. 5 nationally in rush defense and no. 3 nationally in pass defense. If Nebraska is going to beat the Badgers in Madison, Beck’s game plan and preparation will have to be top notch to get NU over the hump and stay on top of the B1G West.